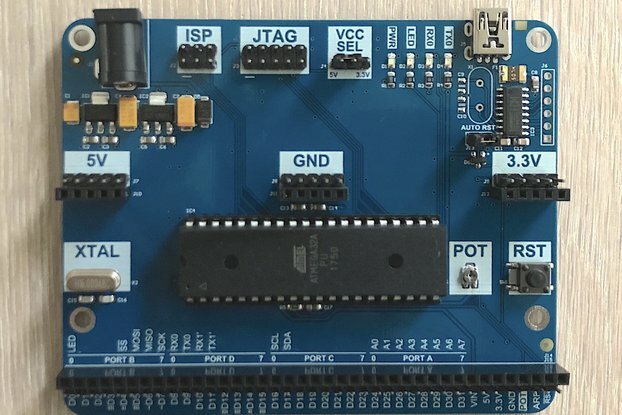 Open the original schematic design, free development software interface download, also allow your needs to be modified, easy and convenient to download the program. 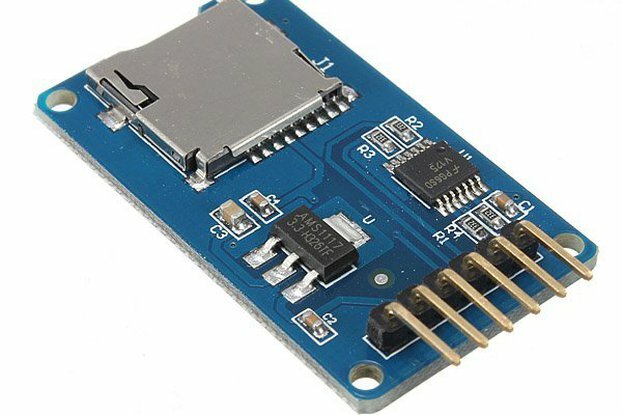 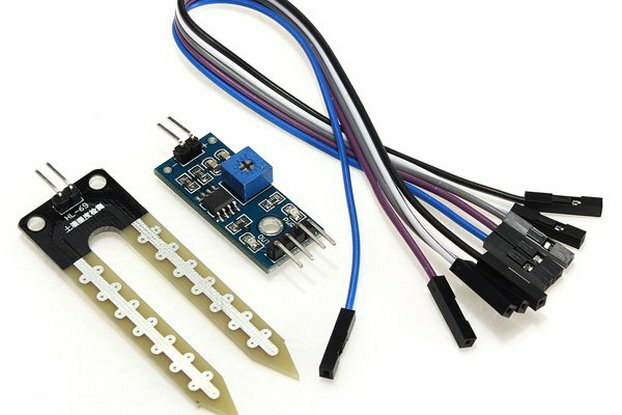 Can simply use sensors, all kinds of electronic components connection (such as LED lights, buzzer, buttons and photosensitive resistance, etc. 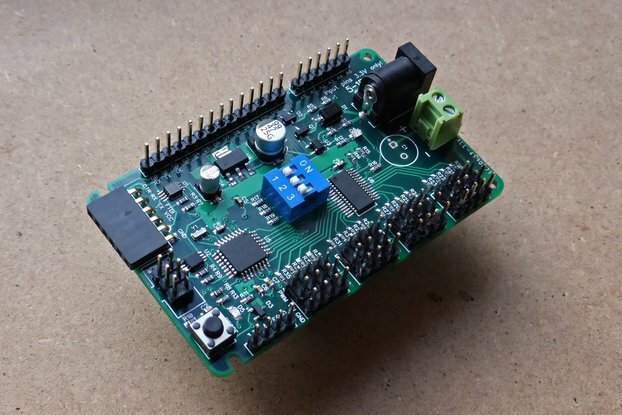 ), make all sorts of interesting work. 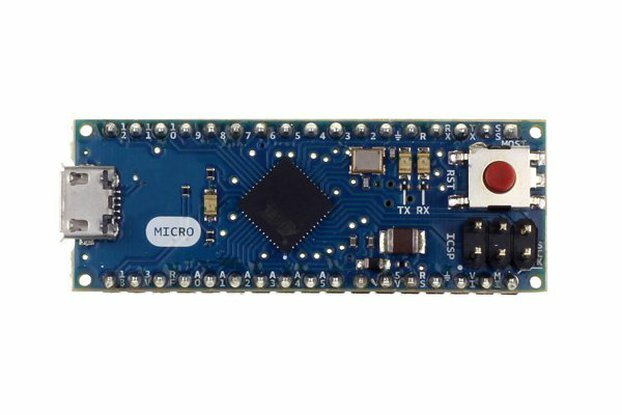 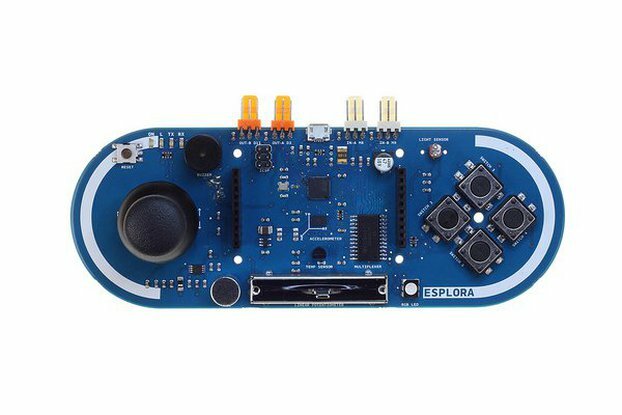 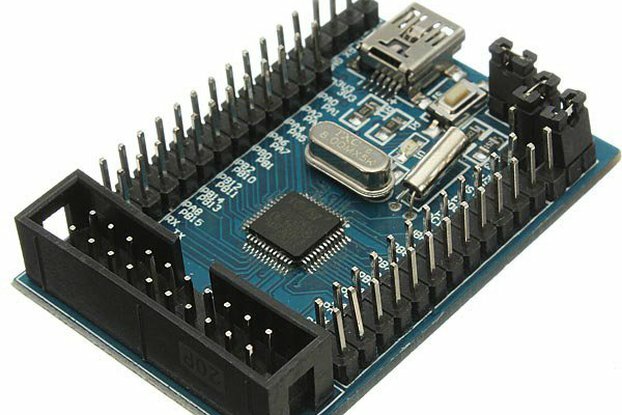 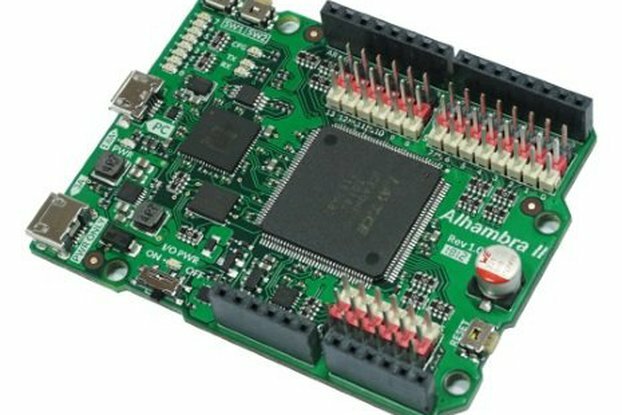 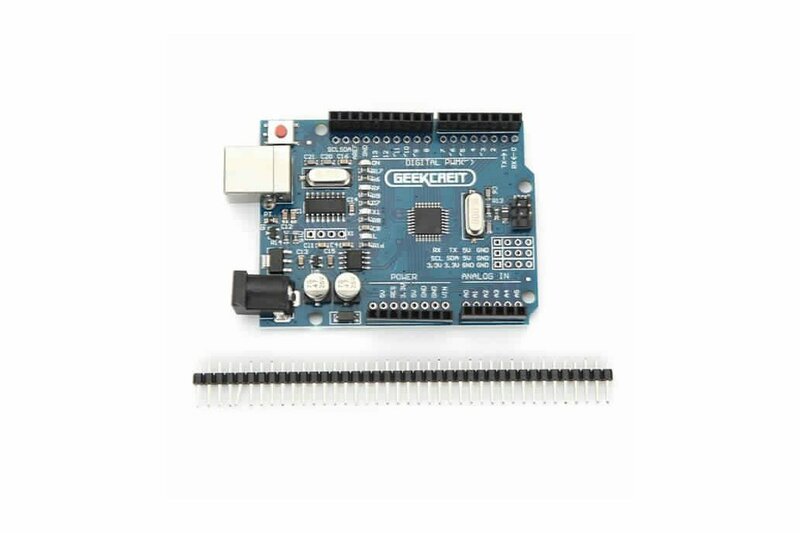 Using high-speed microprocessor controller (ATMEGA328), development interface and environment are all very simple, easy to understand, very suitable for beginners to learn. 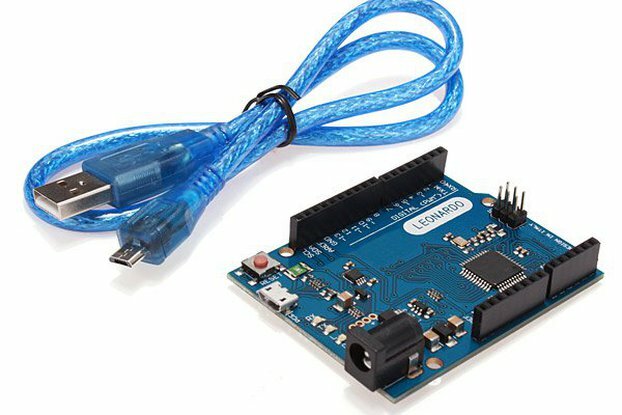 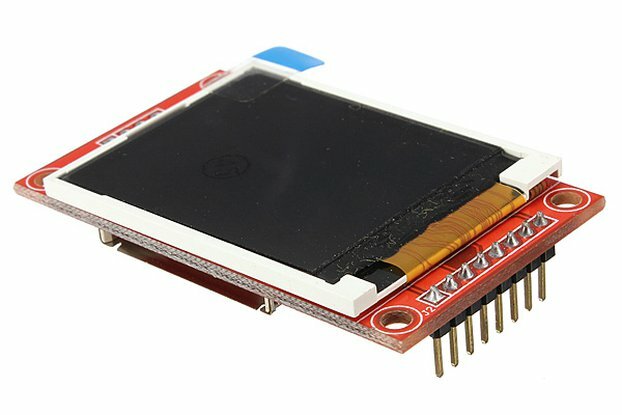 The best choice first, arduino come with routine procedures, burn into it.